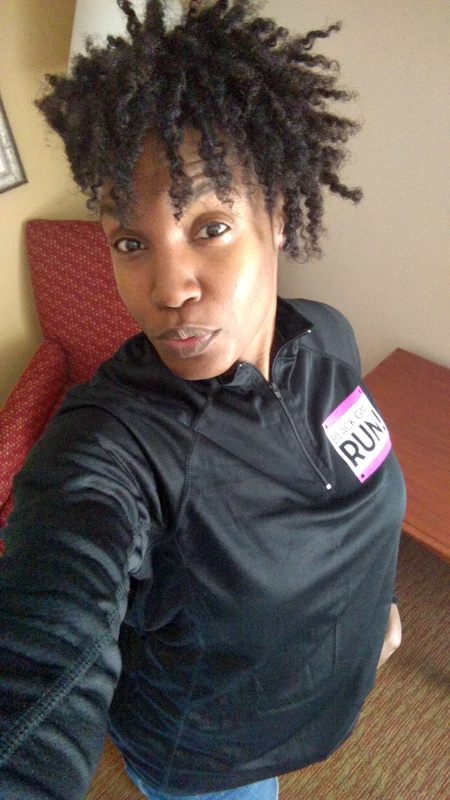 Alright alright alright *in my best Kevin Hart voice* remember when I said that the Spartan Sprint was the best weekend ever when it came to fitness (you can read all about it here). Well that still rings true 🙂 LOL. Running the Spartan Beast, was probably the toughest race I’ve ever participated in; it truly was a BEAST. What is the Spartan Beast? The Spartan Beast is a race comprised of 12+ miles with 30+ obstacles and stands as a testament to how much you really want to accomplish something hard. The Beast is no easy task and it will test your physical and mental endurance. And what a test it was. Ok, so I lied. I said that the Spartan Sprint was the best weekend ever when it came to fitness (you can read all about it here). Well, technically not a lie, because it was the whole weekend 🙂 and the Super was just Saturday but man, oh man, what a great time I had. What is the Spartan Super? It’s a tough race that is 8+ miles with 20+ obstacles on insane terrain. The obstacles are put in place to test our physical strength and mental resolve. Since I had just got back from Puerto Vallarta (you can read about it below) on Wednesday, I decided just to drive to Asheville that following Saturday and return home right after the race. This made for a very long day but it was so worth it. I’m not going to lie, I was hella nervous. Check out my video, as I’m heading to meet my team. Oh well, I was there and knew I had to do what I came to do….. Be a BEAST!!! Race 13.1 hosted the Inaugural BGR! 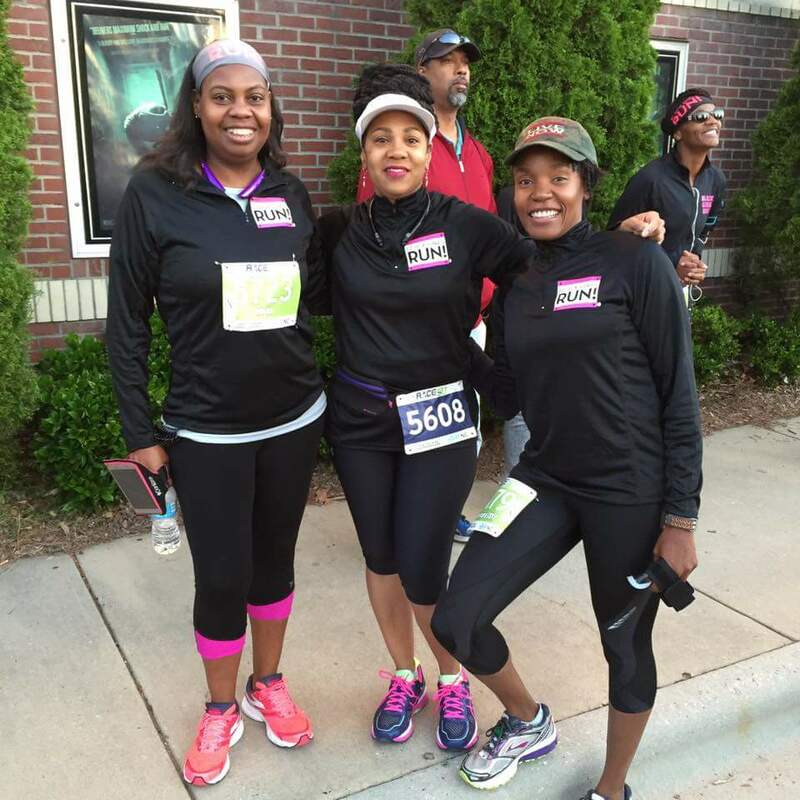 Meet-Up at Race 13.1 Greensboro, NC on May 15, 2016! “In 2009, Toni Carey and Ashley Hicks-Rocha created Black Girls RUN! 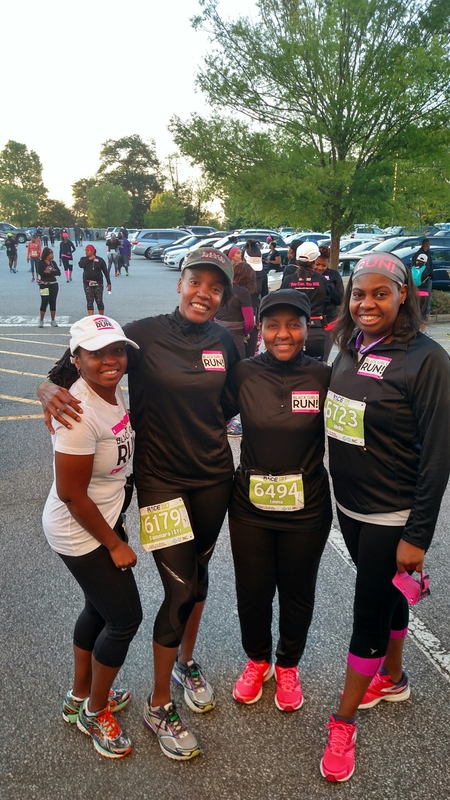 in an effort to tackle the growing obesity epidemic in the African-American community and provide encouragement and resources to both new and veteran runners. 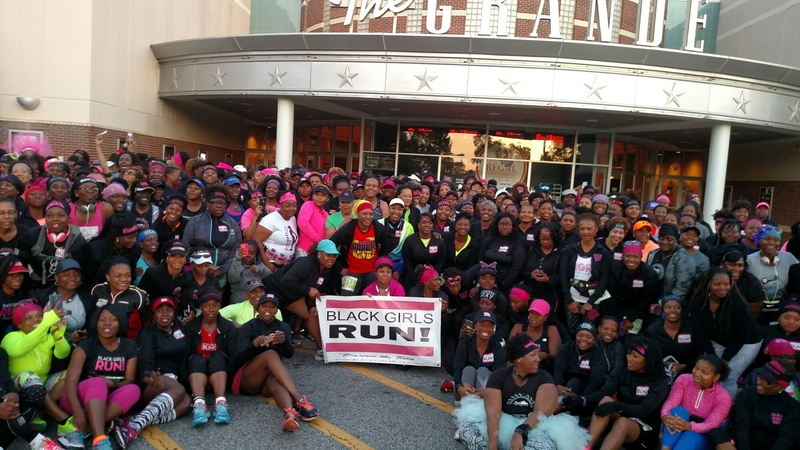 The mission of Black Girls RUN! is to encourage African-American women to make fitness and healthy living a priority”. Was just that, packet pickup. I arrived Saturday afternoon and stood in line for about thirty minutes before getting my packet. It was clear that Race 13.1 was unprepared for the volume of folks picking packets up at one time (lessons learned). Hopefully next year this won’t be a problem. Headed out and met over 1,400 BGR! members for our photo op (it’s just what we do lol) at 6 am that morning. In the midst of the crowd, I located some of my BGR! Columbia sole sistahs. I didn’t have any expectations for this race, other than to finish what I started. Since I have found a new relationship with lifting, my running has fallen off the beaten path. I’m determined to pick it back up though. I realized how much I missed running, so I plan on incorporating 2-4 miles here and there at least twice a week into my regular scheduled program. Overall the race was great. The weather was perfect – chilly at start and then it warmed up quite nicely. It was awesome seeing so many people running that looked like me. BGR! was in full force!! Race13.1 never fails when it comes to the after party 😊. The music was jamming on the one. They also had a nice setup for water, fruit and food. Have you ever ran a Race13.1 race? Where? Did you enjoy it? Would you recommend it to a friend? Let me know in the comments below!! 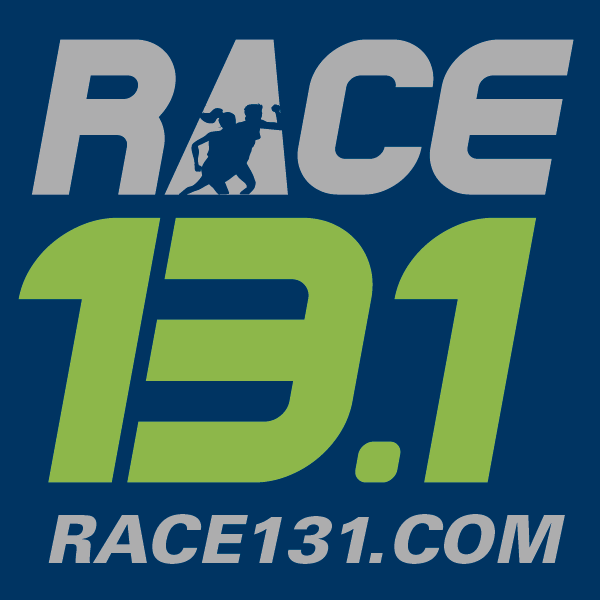 If you have never ran a Race13.1 race before, I highly recommend checking one out. Last year, I decided that I was going to raise awareness to diabetes by riding 35 miles in the America Diabetes Association (ADA) Tour de Cure in Columbia, SC in 2016. I figured I had a few months to get it together (bike and all). The American Diabetes Association is the nation’s leading nonprofit charity fighting against diabetes and its deadly consequences. Tour de Cure is a series of fundraising cycling events held in 40 states nationwide to benefit the American Diabetes Association. I was able to raise $383. Thanks to all that graciously donated to the cause. I really appreciate each and every one of you. Thanks!!! This year marked the 25th Anniversary of the Tour de Cure. I was really excited to be participating in my first ever cycling event. So excited that I signed up to ride 35 miles, but what had happened was…. This was the best weekend ever when it came to fitness!!! I volunteered and participated in the Spartan Sprint Charlotte, NC over the weekend. Technically a SPARTAN is a BAD AZZ!!! I am a BAD AZZ. I am SPARTAN!!! Aroo Aroo Aroo!!! The Spartan Race is an obstacle course race that has different levels of difficulty. “Spartan’s shortest courses, the Sprint, are 3+ miles and 20+ obstacles. The Super is 8+ miles, 24+ obstacles, and often hosted on a tougher terrain. The hardest of the three races is the Beast: 12+ miles and 30+ obstacles”. If you complete each distance in a calendar year, you will earn a Trifecta. I have been bitten by the bug, so you know I’m going for that Trifecta this year. Aroo. You can learn more about Spartan Races here. Why an obstacle course race?